To provide support and information to our families whose lives have been changed by Down syndrome. Our aims are to promote and advocate for positive attitudes in the wider community, promote the rights and inclusion of people with Down syndrome and to raise public awareness. 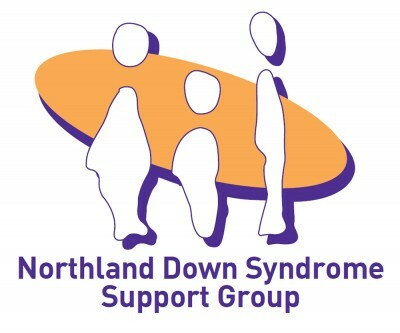 The Northland Down Syndrome Support Group holds monthly meetings to support and provide information to parents, families/whanau whose lives have been changed by Down Syndrome. Please read the co-ordinators profile for more information about this service and do not hesitate to contact her for more information. My role as volunteer coordinator is to provide support and information to parents and their family who have a new baby born with Down Syndrome. I visit with the family in hospital or locally in their own home. The NZDSA has produced a New Parent information pack and DVD which is given out at the time of visit. We also provide support, health and educational resources to our existing families and their extended family members. With the family’s permission I can link them to another family in their own area to provide them with extra support. We hold family get-togethers throughout the year. I run a support meeting in Whangarei, please contact me for details. We have a representative Angie Hawke on the New Zealand Down Syndrome Assn committee. Any local issues or concerns affecting our Northland families Angie can take to the National committee meetings. The area we cover is from Wellsford to Kaitaia.